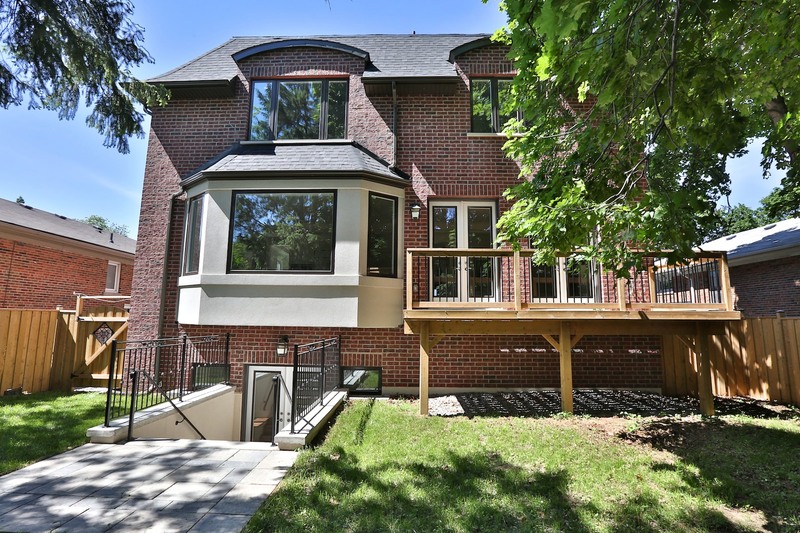 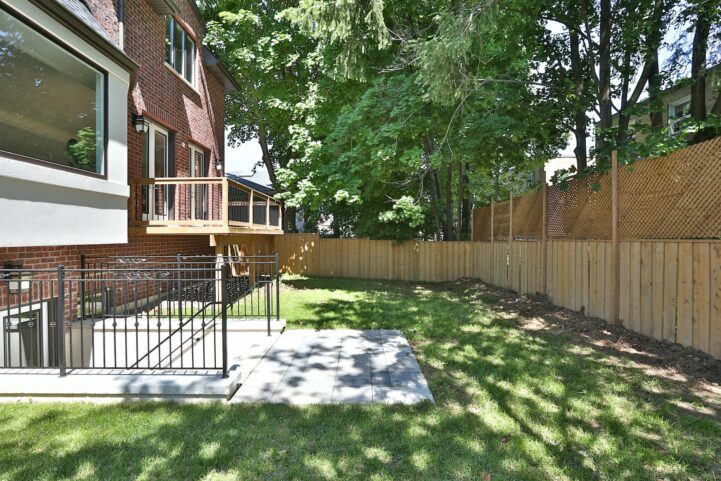 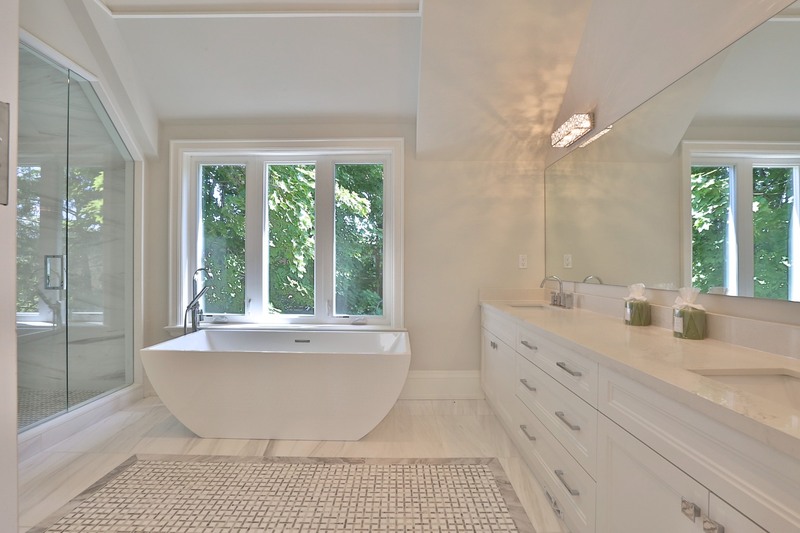 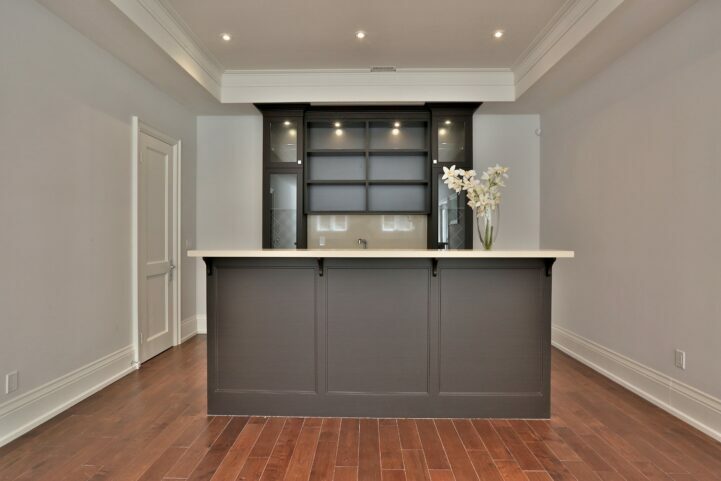 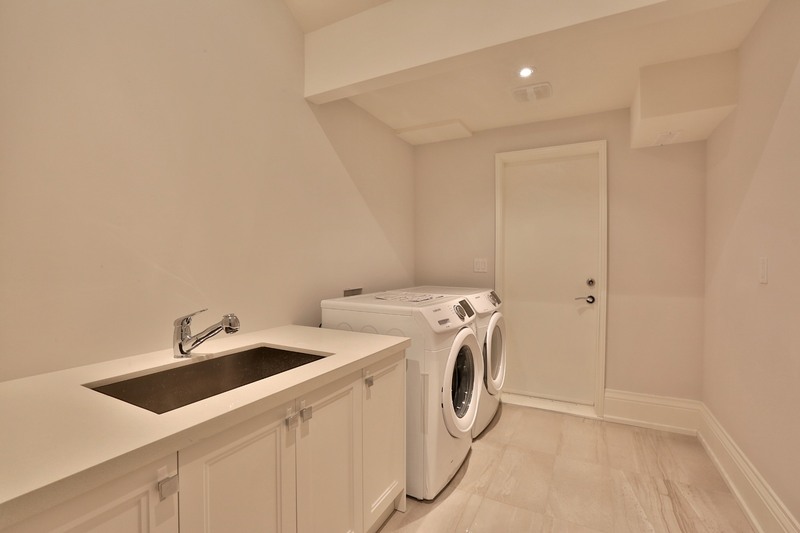 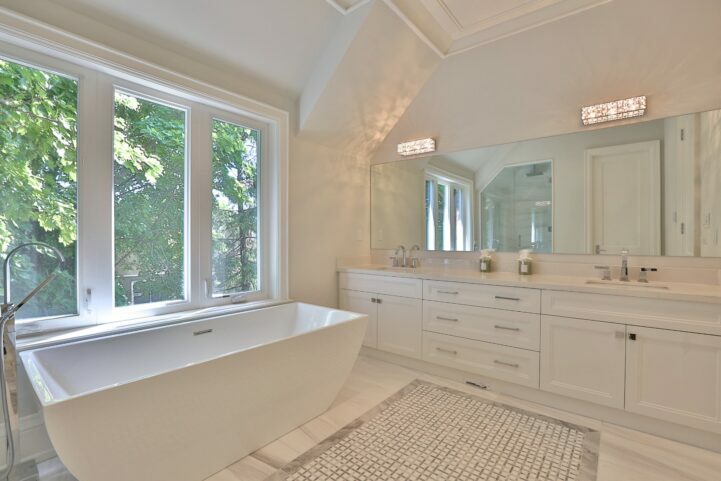 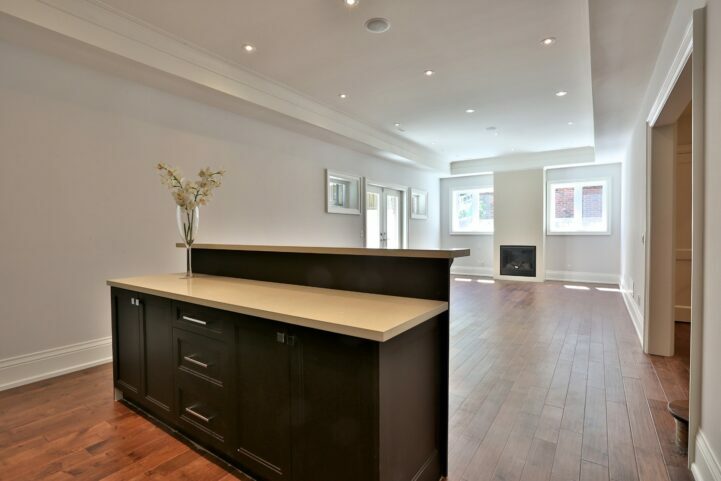 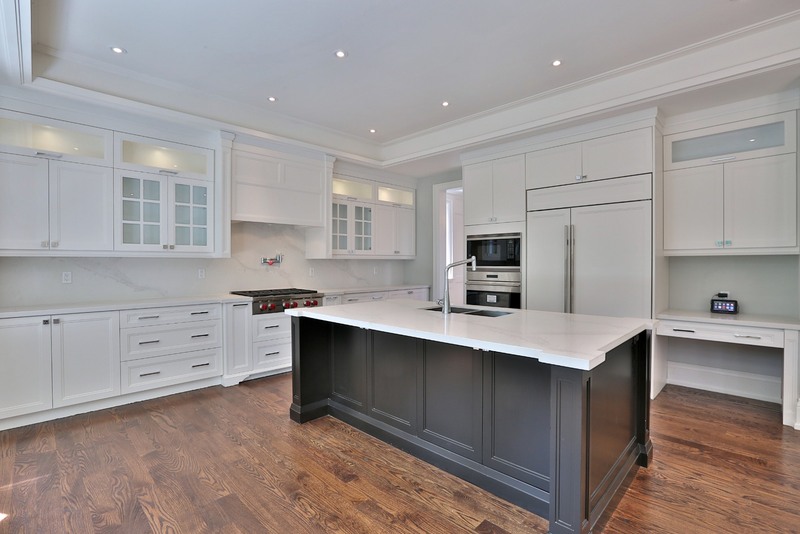 491 Glengarry Avenue is a newly built, custom home in the Bedford Park neighborhood of Toronto, a.k.a. 10 minutes from Pusetari’s. It’s currently listed with Robert Greenberg for $2,695,000. 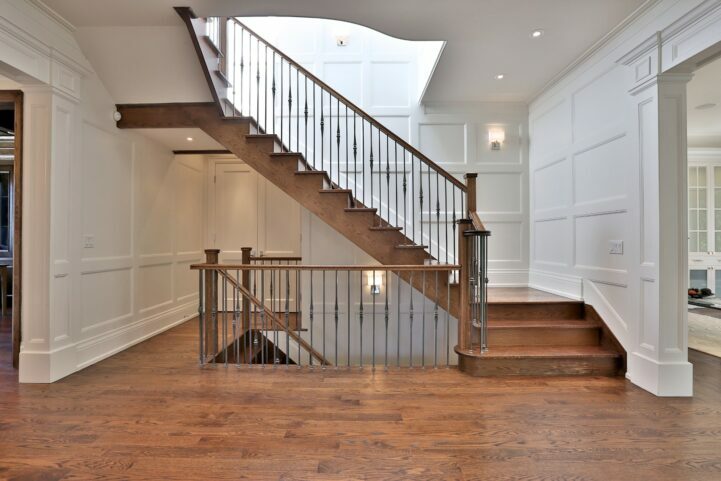 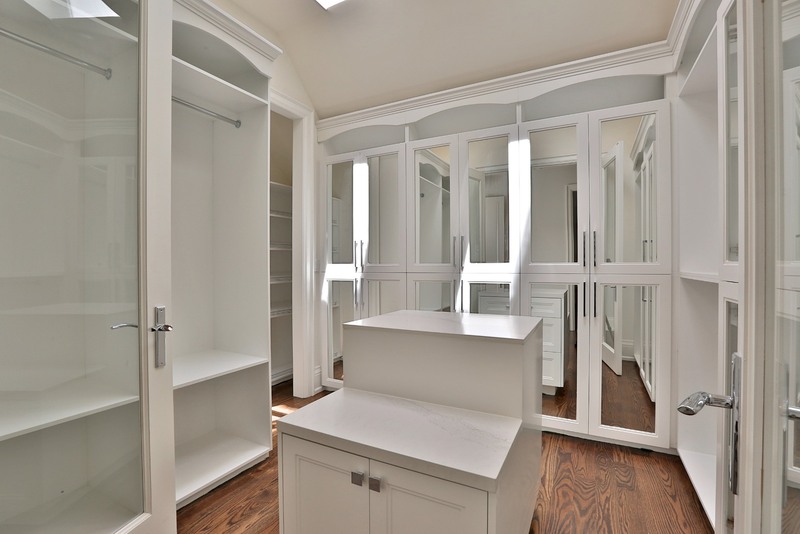 The 4 bedroom, 7 bathroom features premium finishes like coffered ceilings, paneled walls, and hardwood throughout. 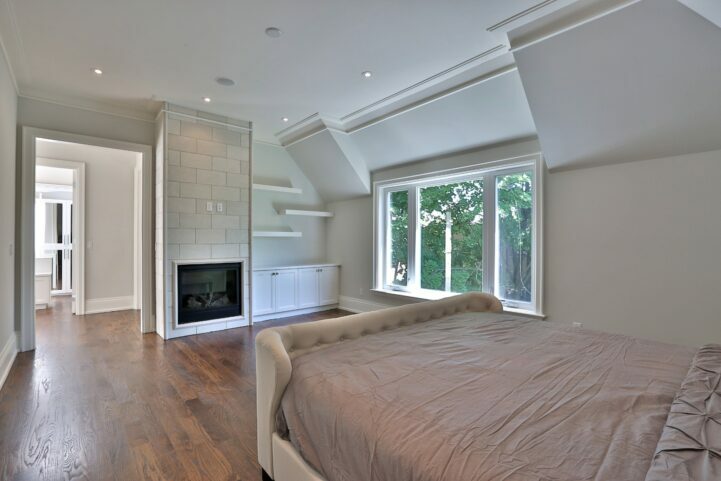 Some of the features worth noting are the spacious master bedroom with 7 piece ensuite, a massive kitchen that overflows into the family room, and an oak paneled study. 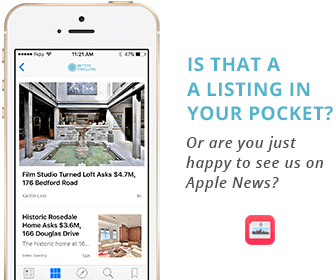 Don’t forget to tell us what you think in the comments below. 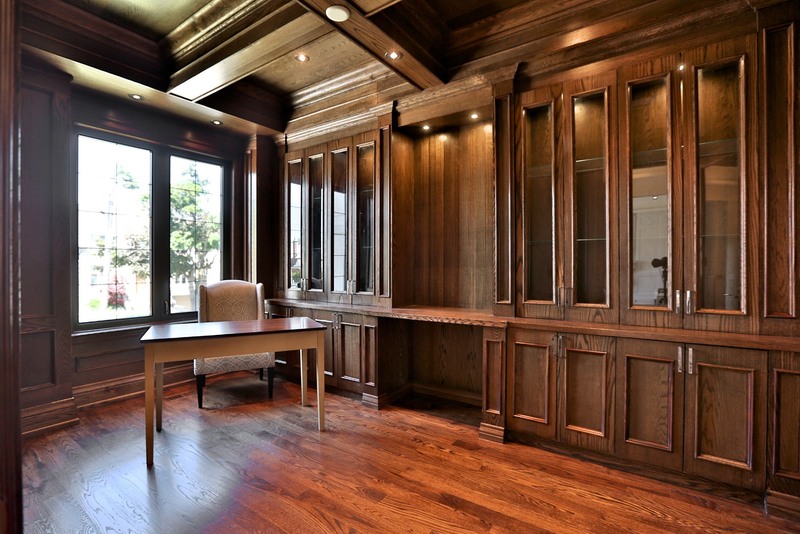 Previous post: Is Smart Money Leaving The Toronto Real Estate Market?